Garstang Victorian Festival, Christmas Party, New Year Lunch, Chocolates galore! 25th January – Mike Hagen came to talk to us about the charity project, Classrooms in the Clouds. They work in the Everest region of Nepal in remote villages, building good quality new classrooms, sponsoring teachers, supporting teacher training and encouraging the employment of female teachers. They work in partnership with local communities, believing that education unlocks the potential for many children in rural Nepal, who receive inadequate schooling because they live remotely and their families are very poor. As well as telling us about the project, Mike gave us an overview of life in these remote regions, and how the families cope with the extreme conditions, particularly after the recent earthquake, which killed more people than any other in the world. He happily took questions from the group and finished off by showing us slide of himself and his wife with members of SI Kathmandu! 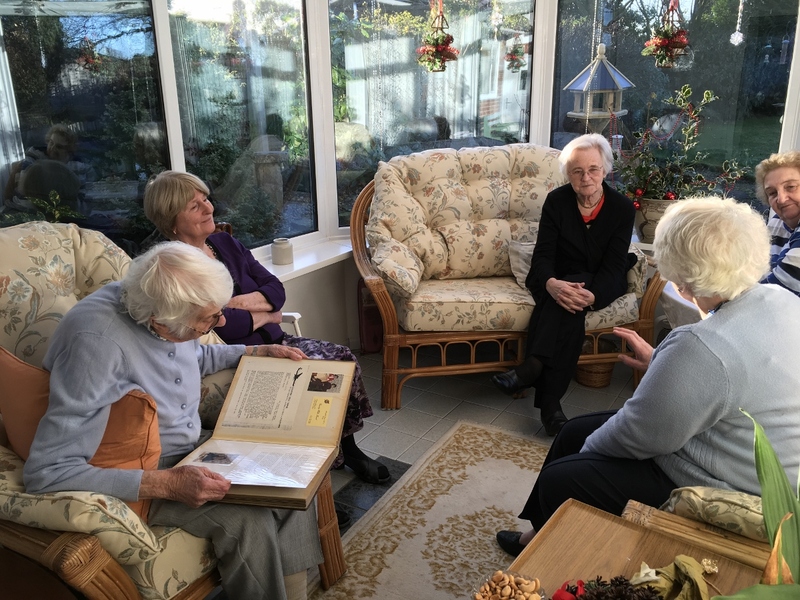 15th January – Members of Garstang Soroptimists enjoyed a delicious Afternoon tea in aid of the International President’s Appeal: Educate to Lead: Nepal at Salmesbury War Memorial Hall. 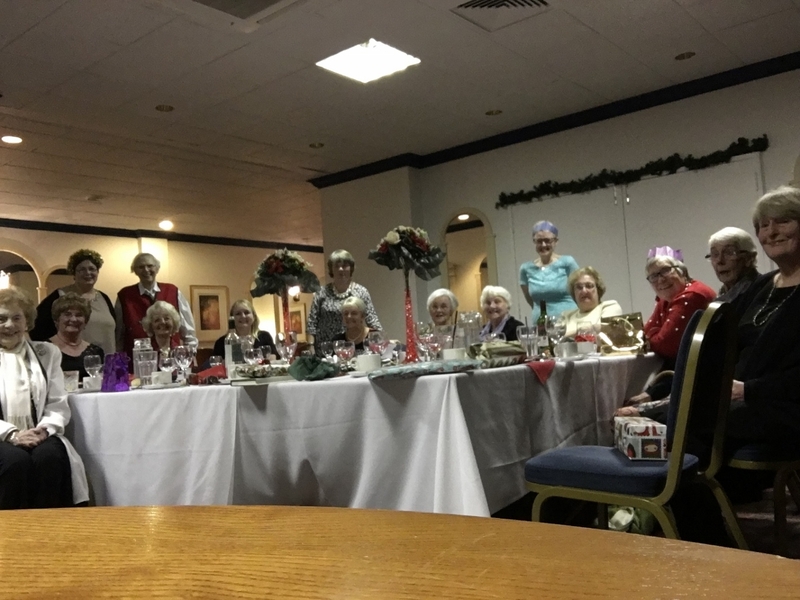 Before tucking in to the vast array of sandwiches, savouries and cakes (provided by Blackburn Soroptimists) we were entertained by the “Sing It Big” choir with a variety of songs ranging from Cole Porter to David Bowie! We were even encouraged to join in some of the numbers, which some members did with great enthusiasm. A very pleasant way to spend a wet Sunday afternoon! 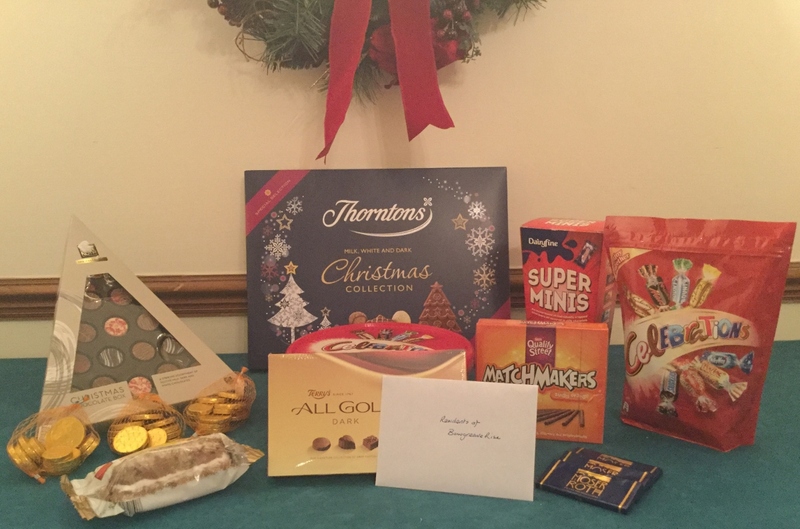 11th January – At the January meeting Garstang Soroptimists brought along a large selection of chocolates, sweets and biscuits to be distributed to the residents at Bowgreave Rise Care Home. They will provide a welcome treat to these elderly people and help to brighten up their day. Not to mention the thousands of calories it has diverted from the waistlines of our members!!! 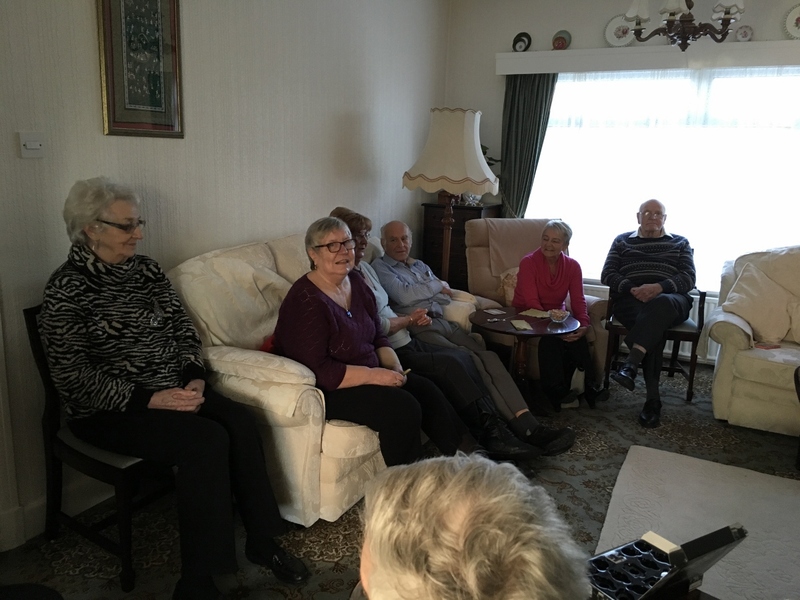 2nd January – What a super start to the year – a delicious lunch and plenty time to sit and chat! We all really look forward to this annual gathering. Many thanks to Hazel for all the hard work she put into making it such an enjoyable day. The collection Hazel made for Mary’s Meals raised £79 - bringing our total to £1275…… which means we’ve hit the 100 mark for children fed in school every day for a year. What an achievement for such a small club! 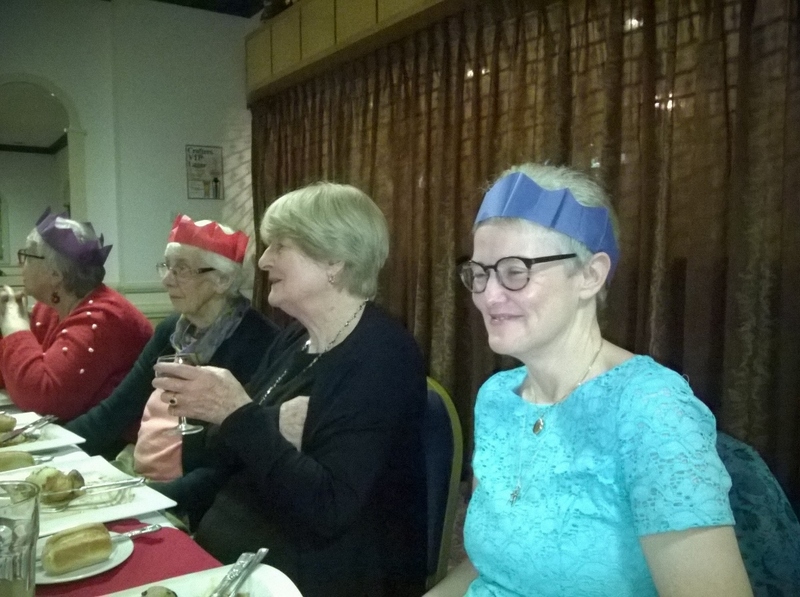 14th December –After two hectic evenings at the Victorian Festival, Garstang Soroptimists enjoyed a delicious Christmas party at The Crofters. Many thanks to Nicola and her staff who made it so enjoyable. We finished off the celebration with a Secret Santa and some impromptu entertainment from the members. 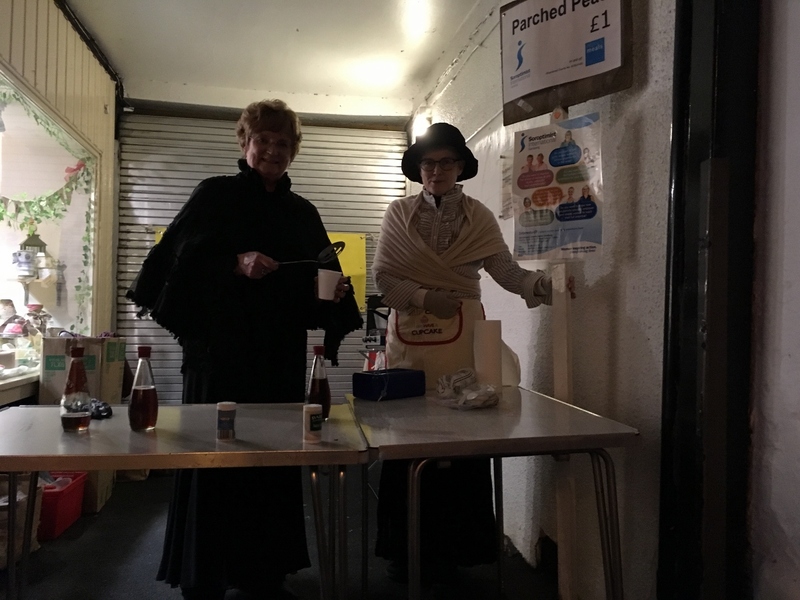 12/13th December –What a huge success the Victorian Festival was this year! 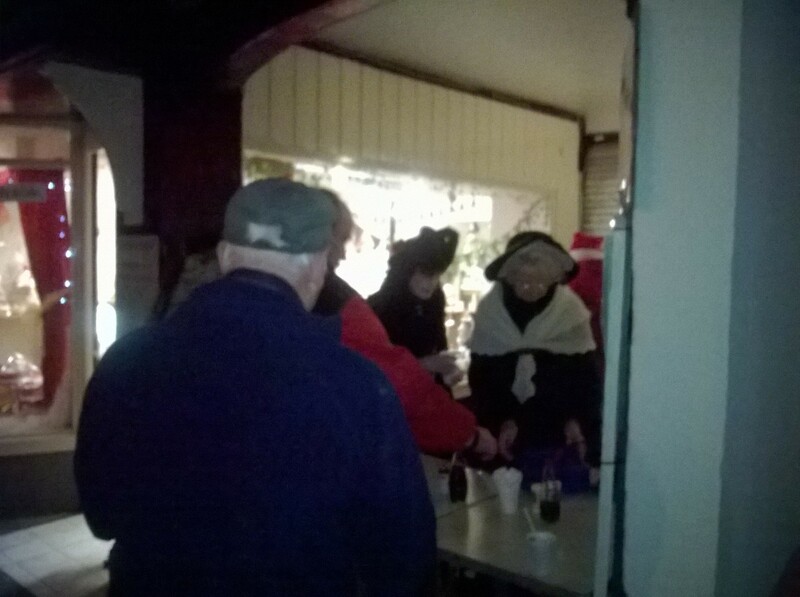 A sheltered spot and good weather brought out a happy crowd of customers both new and regular friends (coming to purchase their annual traditional treat of Parched Peas) guided by the bell ringing expertise of Maureen! 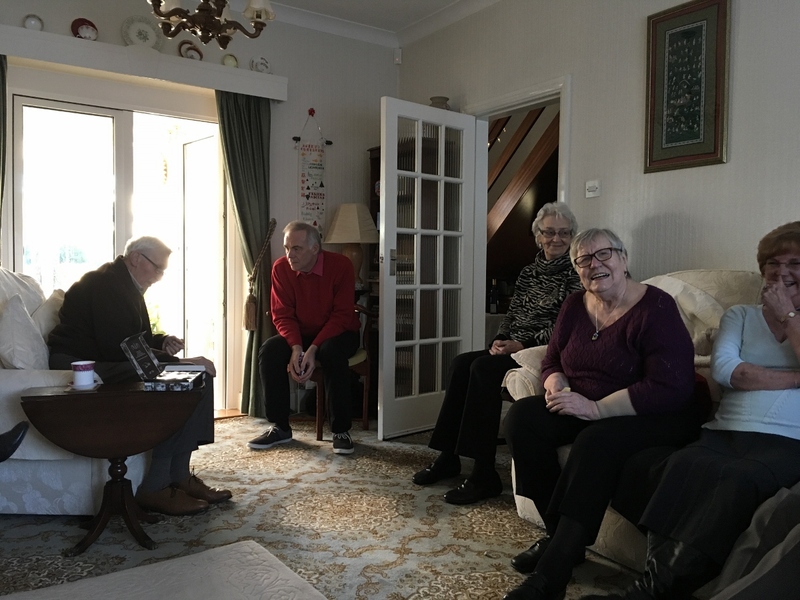 There was banter a plenty and a wonderful feeling of Christmas spirit. 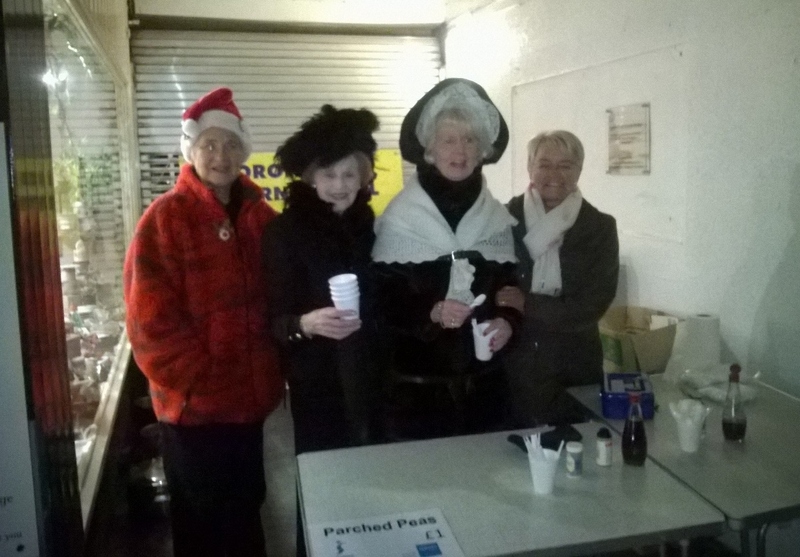 We were furiously busy serving peas and sold out in an hour and three quarters each evening -phew!! 40 lbs of the parched peas, cooked by our members, just flew out of the pans!! We raised £377 - enough money to provide 31 children from poverty stricken parts of Africa, with a good meal each day for the whole of their school year. 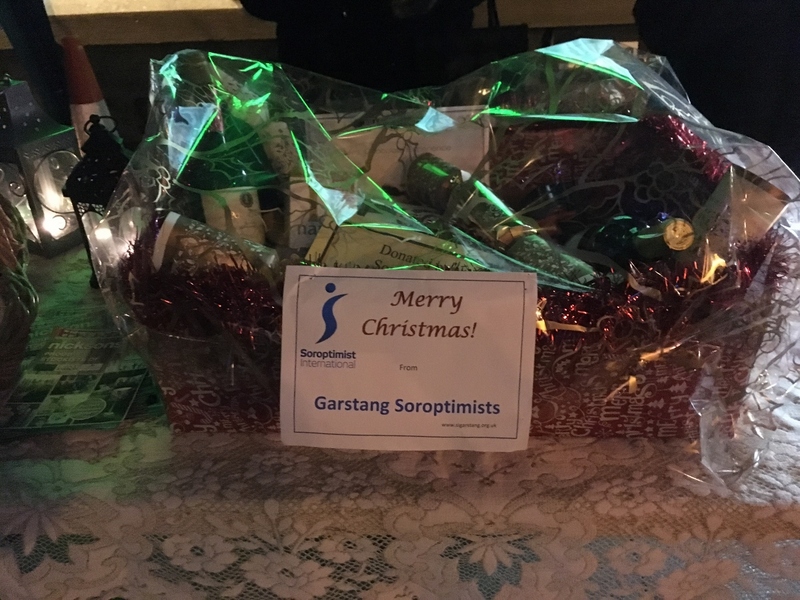 Additionally, as part of the Soroptimists support for the festival, we also provide a luxury Christmas hamper to be raffled off. This year the raffle raised £240 and was won by Mrs Kate Parker.